8 Attainment workouts, Thursdays in March and April, 6 PM until dark (5 PM before daylight savings), to build strength and boat control. Downriver workouts, Sundays in March, 10 am – 1 pm. Trips to 4 different rivers, Sundays in April, all day. Run down the Cheat Canyon first Saturday in May, for those who qualify. Location: Anglers Inn, Great Falls, Md, Lock 10, Harper’s Ferry, Bloomington Section of the Potomac, Stonycreek River, Lower Yough, Cheat River. 2019 Cheat Lite is now full. Please email laks@calleva.org to be put on the waitlist. 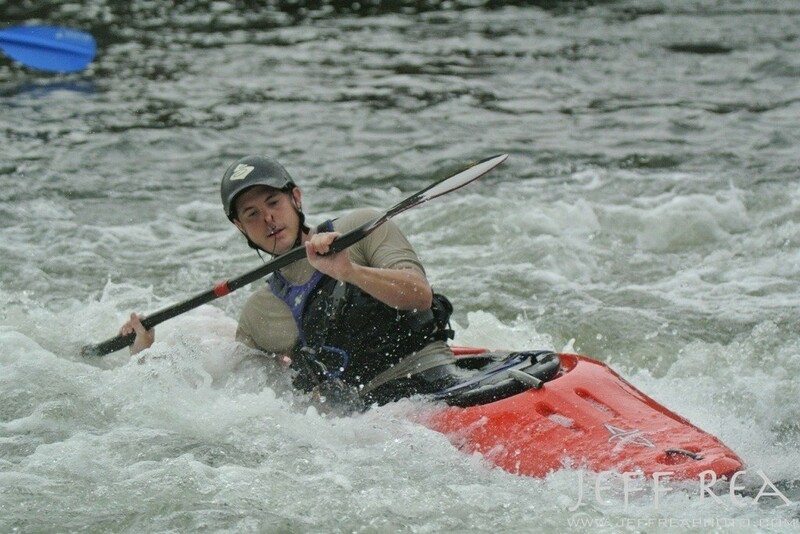 Build your strength and confidence for your best summer kayak season yet! 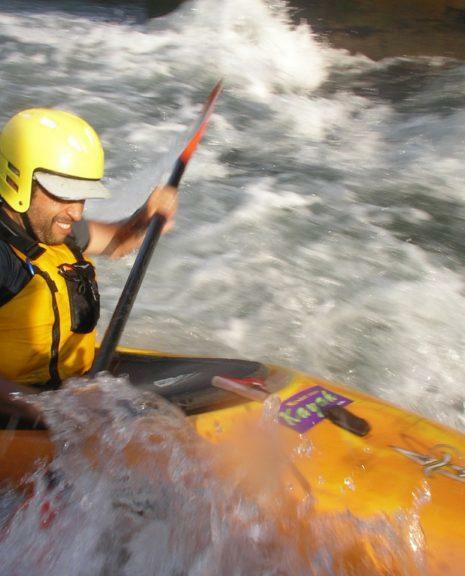 This 8 week (plus a bonus trip) training program develops your confidence and skills to take you to class IV whitewater. 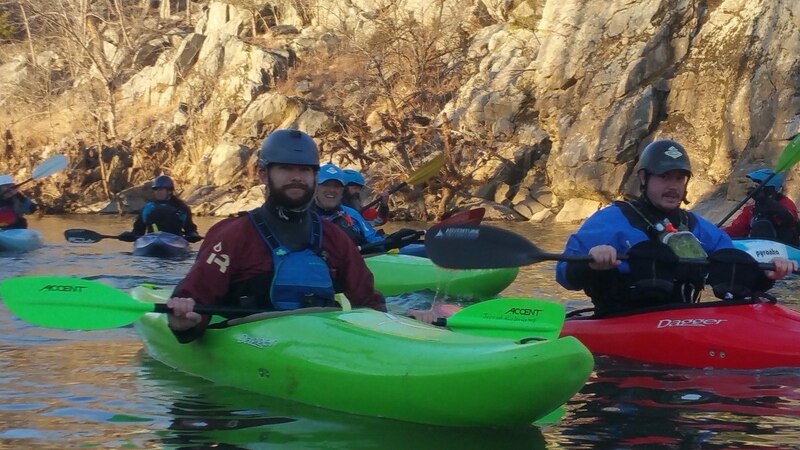 With attainments to practice maneuvers and precision, downriver runs on the Potomac for endurance, and four trips to local rivers to practice river running, your class is focused on getting you ready to run the Cheat Canyon. The weekday attainments are great for getting you strong and able to read the river. 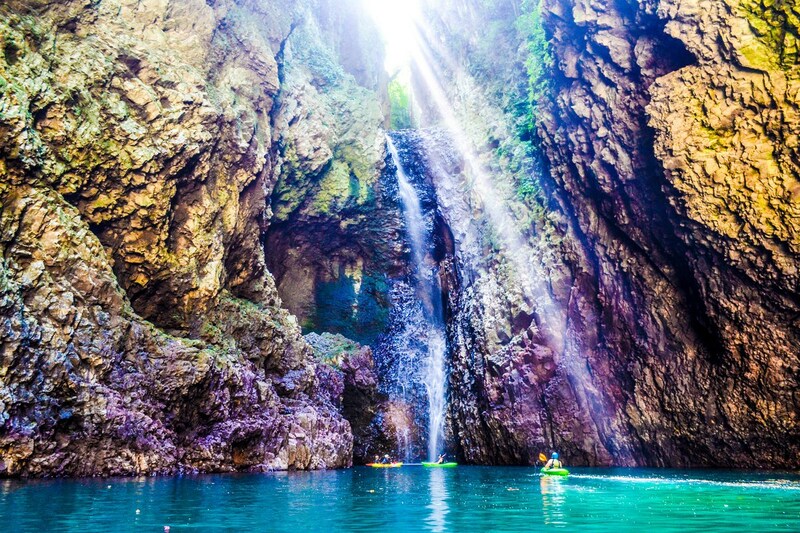 Each subtle body movement and stroke will help you to gain ground as you journey upstream. Downriver runs in March will allow you to build confidence while running the Mather Gorge at spring river levels. 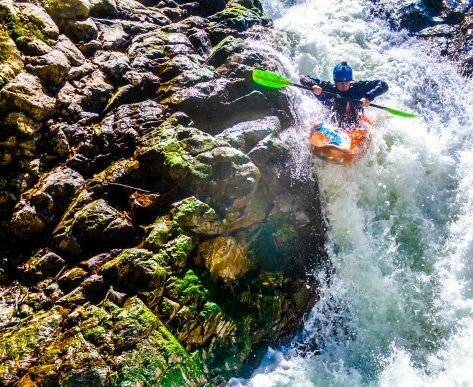 We will then journey to four different rivers within a few hours drive of the DC area to discover new runs and take on progressively difficult whitewater. 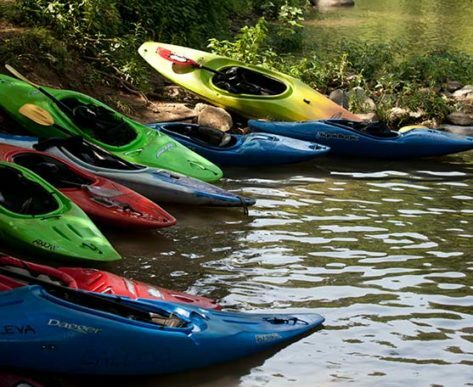 The final session for Cheat Lite will take place the Saturday during Cheat Fest and run the Cheat Canyon if you, and your instructors, feel you’re ready. 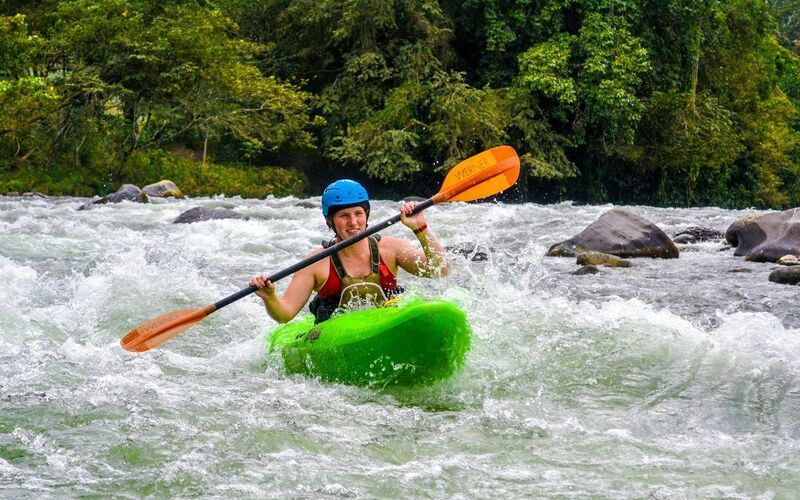 Paddling in the spring is challenging, but if you stick with it, week by week, you will find yourself with new skills, confidence, and a great group of paddling friends! Its recommended to have a longer style boat, especially for the weeknight attainments. This doesn’t mean you need to buy a new boat, any kayak over 8 feet should work fine. You may use your creek boat for the trips in April. 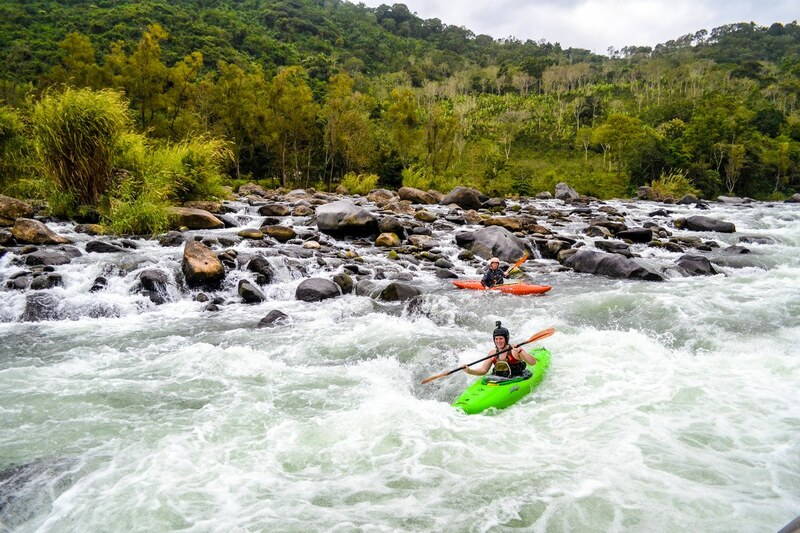 Long boats are great fun and, if you are interested in procuring one, you can visit various Facebook groups, Paddle Prattle, and other marketplaces to find discounted boats. We often sell used boats, so don’t forget to email LAKS@calleva.org to find out what we have available. The river is still cold this time of year, so please always dress for a swim. A drysuit or equal-level thermal protection is required. You will also need gloves or pogies and footwear. If you have questions about what to wear please ask.